Children of the Kraken: big monsters for the Beastmen coming in December! 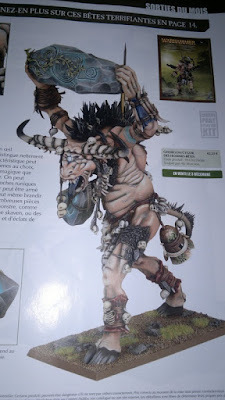 big monsters for the Beastmen coming in December! I just found out on Bols then on December there will be some new releases for the Beastmen! Brace yourself, the Jabberslythe and the Cygor will be available soon and the first pictures already leaked!